The pocket-sized power puncher. Discrete in size, but nothing discrete about the depth of bass. 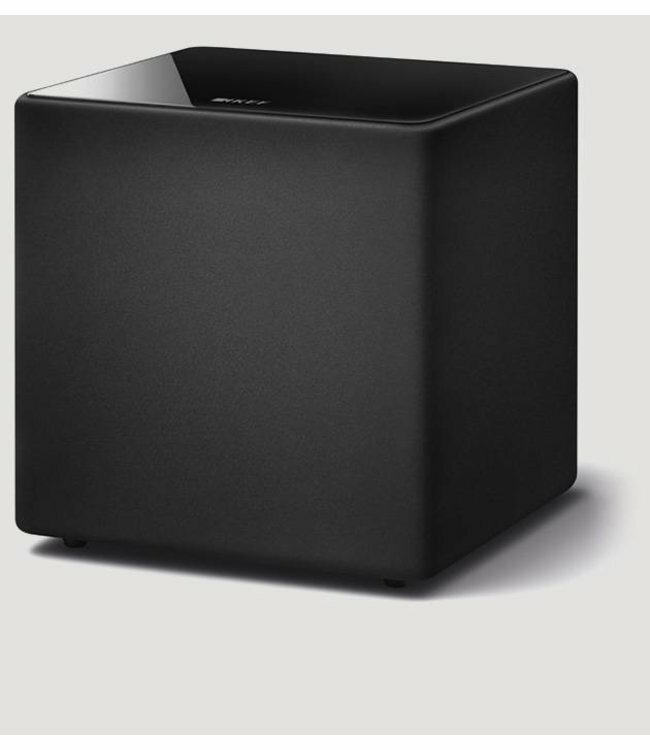 With an 8-inch driver, the Kube8b is perfect for smaller living rooms. Lees meer..